Biotique has become a quite famous brand that makes skin and hair care products. 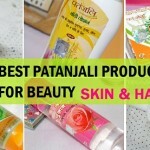 I have used a lot of their products and their Bhringraj hair oil is one of my favorites. 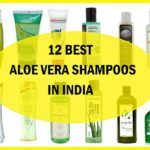 While I was using their shampoo recently, I decided to make a list that can give you an idea about their best shampoos and conditioner. We have different hair type and hair concerns like, some of us may have dry hair, limp hair which is low on volume or dry hair with dandruff, or even dandruff with oily scalp. The isuses can be numerous but a good shampoo can definitely solve that. 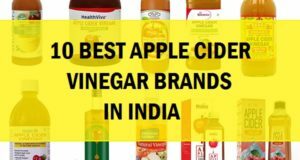 Here is the list of the best Biotique shampoos and biotique conditioners that are available in India. The prices are very affordable so, if you are someone who are tight on budget these day, these shampoos and their conditioners won’t hurt the pocket. 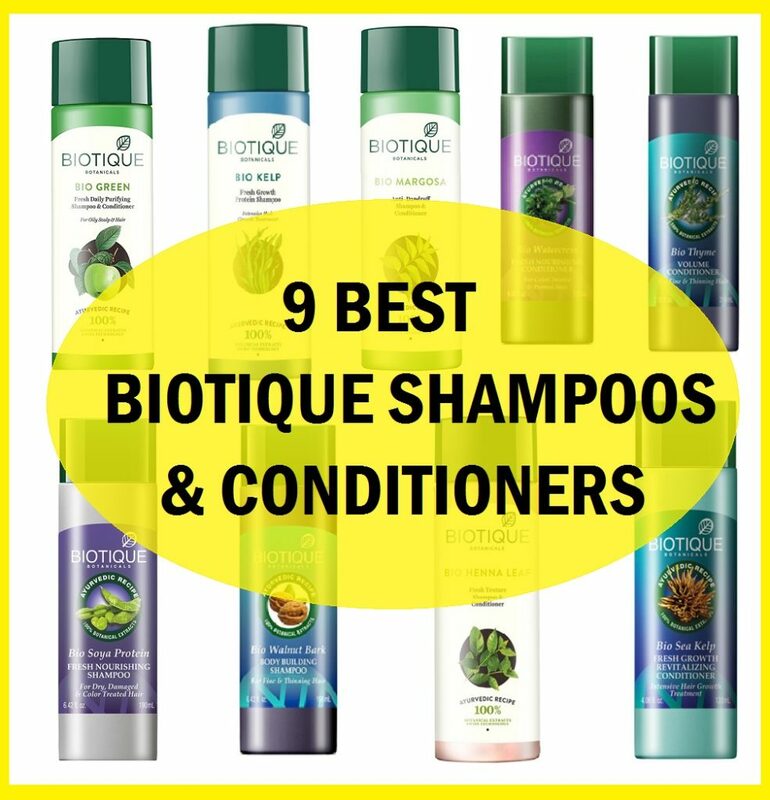 Let’s check out which are the best Biotique hair shampoos and conditioner that you can try. The shampoos and conditioners are formulated for different hair concerns and issues like oily hair, dry hair, limp lifeless hair and hair which has been chemically treated. Kelp protein shampoo is a nourishing shampoo that has been made with the blend of pure kelp, natural proteins, peppermint oil and mint leaf extracts. These botanicals invigorate the hair stands in the supple moisture and gives healthy shine. The shampoo is blue in color and lathers so that it can cleanse the hair thoroughly. Though the shampoo may not lather a lot but suitable for everyday use. It works on the hair fall to minimize the hair fall and initiate new hair due to its protein content. 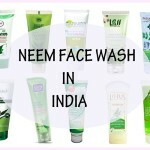 Ingredients: Neem (Melia azadirchta indica), Tesu (Butea frondosa), Daruhaldi (Berberis aristata), Bhringraj (Eclipta alba), Ritha (Sapindus mukorossi), Sajjikshar (Kelp or Sea salt), Himalayan water Q.S. Many of us would like to use shampoos daily. 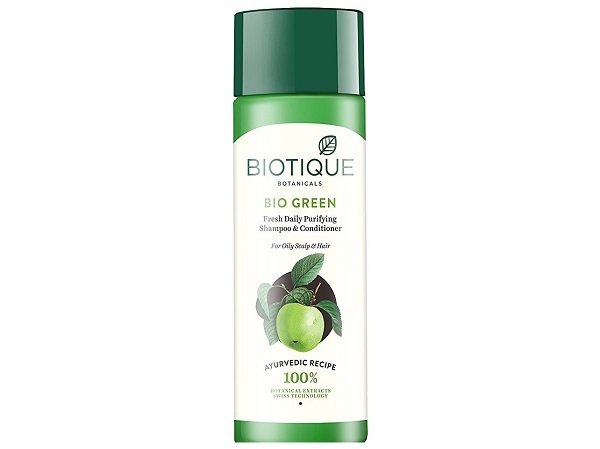 Biotique shampoo is a daily use shampoo which is made with pure green apple extract, sea algae and centella. It deeply purifies the scalp and hair strands and gets them free of the sebum, sweat and dirt that we accumulate everyday due to pollution etc. Made with the rich minerals and proteins this shampoo nourishes the scalp. The shampoo has a neutral pH formula that is gentle for daily use by men and women. Many men like to use shampoos everyday, therefore, a shampoo like this can be definitely tried. Green apples also give vitality and body to the limp hair. It is full with anti-oxidant properties that detoxifies the scalp and revitalizes the hair. 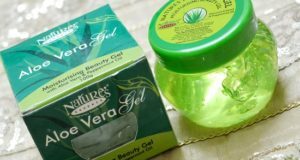 People with oily hair and scalp who wish to get rid of the oils daily can try gentle daily shampoos like this. Dandruff flakes can be itchy and irritating. The problem of dandruff gets worsen during the winters. It’s because during winters the season gets dry and the scalp gets even drier. So, a good anti-dandruff shampoo can help you get relief in combating the dandruff problem. Biotique Bio Margosa Anti-Dandruff Shampoo is a concoction of the neem which is Margosa and Euphorbia trees. Moreover, it also has bhringraj herb that is also known to effectively control the dandruff and hair fall. The shampoo has a pH balanced formula, hence is gentle enough for everyday use. No one likes to see those pesky dandruff in the scalp. But above all, the dandruff infection can also cause the hair thinning and reduction in hair growth. An effective dandruff shampoo can cure such problems and makes hair grow at a faster rate by clearing the dandruff off the scalp. Key ingredients: Margosa, Euphorbia, Bhringraj Herb, Gandhak, Neem, Chotidudhi, and Reetha. Limp and thin hair can look lifeless as hair full of life and bounce are considered healthy. So, when the hair is lacking body and bounce once desires to get some thickening and volume. 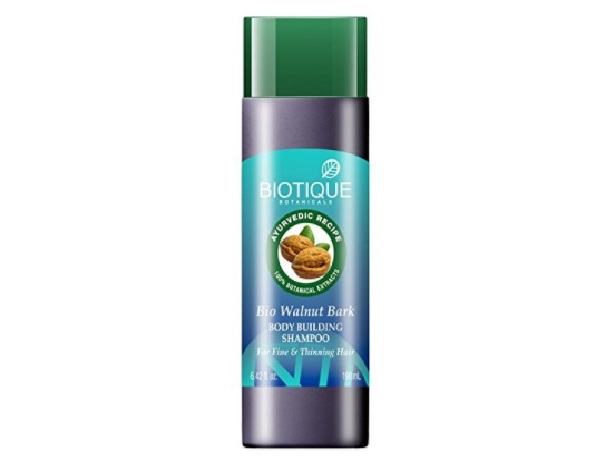 Biotique Bio walnut bark shampoo has hair body building features that give immense shine and body to the otherwise limp hair. Also, it’s not that when the hair is getting limp but when you are facing hair fall and hair are getting thin, maybe due to pregnancy and other hormonal imbalance things, one can get relief by using a thickening shampoo. 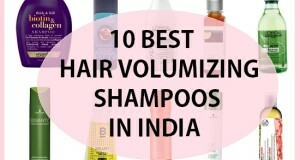 Such shampoos are also called as volumizing shampoos that give body and volume to the hair strands which make them appear thicker and bouncier. It has a body-building formula made with the botanicals like that of the of pure walnut bark, musk root, amla, soap nut and black malya flowers. It thoroughly cleanse the scalp and hair to get rid of the product residue. 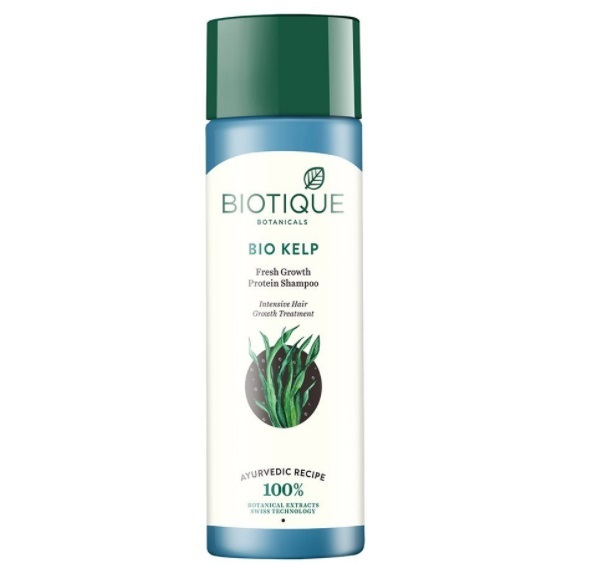 The Biotique shampoo revives hair roots and lifts them a bit for a fuller, thicker, lifted look. Ingredients: Akhrot chal (Jugens regia), Amla (Emblica officinalis), Reetha (Sapindus mukorossi), Bhringraj (Eclipta alba), Himalayan water Q.S. Henna leaf shampoo is mainly for the people who are experiencing the dry and thin hair. Dryness can make the hair unmanageable and you get the problem of breakage as well. Breaking of the hair strands can results in the low volume hair too so when the dryness of the hair is reduced your hair also looks smoother and healthier. Henna is an excellent cure for such problems. 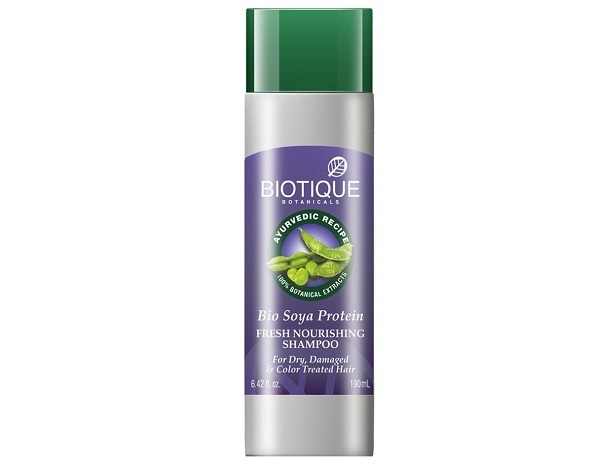 This is the Biotique shampoo that is suitable for the hair types but majorly targeted for dry hair. One can try this for their colored hair too. It leaves the hair full of natural body and shine and can be used daily to minimize the chances of the premature graying of the hair. 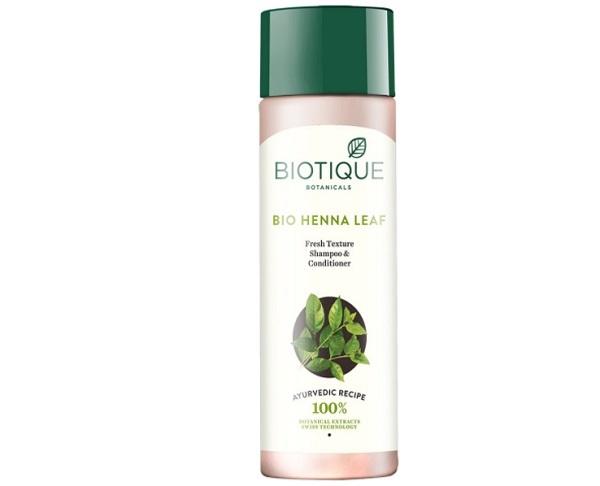 Biotique Bio Heena Leaf Fresh Texture Shampoo is made with the pure fresh henna leaves, bery bery and soap nut (Reetha) extracts. The herbal shampoo purifies and cleanses the scalp to eliminate the product residue and oils as well but also gives intense mositurisation. Getting a shampoo for the color treated hair is tough but here narrowing your choice. This rich shampoo is formulated for color treated hair and has pure soya bean protein, bearberry and wild turmeric extracts. It cleanses the scalp and hair without disturbing the natural pH balance of the scalp. 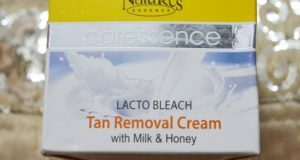 It prevents the color from fading and also aids in maintaining the perms and curls. 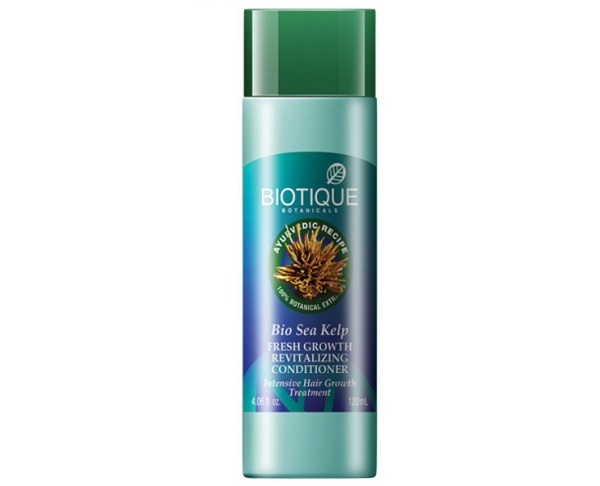 Fresh kelp Conditioner is rich in the kelp proteins that nourishes and revitalizes the otherwise dull hair. This invigorating conditioner has pure kelp, natural proteins, peppermint oil and mint leaf extract. This conditions hair for stronger, thicker growth and healthier shine. Here’s one more conditioner from Biotique made with the pure watercress and extracts of pineapple, tomato, carrot, aloe vera, cucumber and lemon. This is a conditioner which is made for the colored treated hair and keeps the colored hair shinier and rich looking. 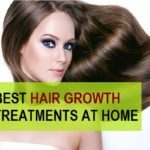 Shampoos and conditioners for chemically treated hair are useful as you pay a lot of bucks to get a beautiful hair color but when with the use of shampoos and conditioners the hair get striped off the color then you feel bad. 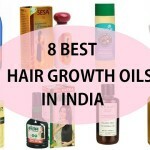 Hence, such hair products are crucial to maintain the effects for a lot longer. 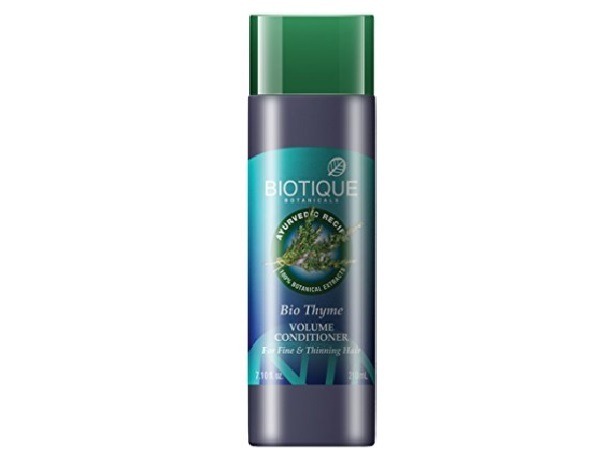 Biotique Bio Thyme Fresh Sparkle Volume Conditioner is made for the volume and body so if you are using the walnut bark shampoo from Biotique then you must also use this conditioner that further aids in maintaining body and volume to the lip hair. Limping of hair can be associated with the thinning of hair therefore, it will be crucial if you use both shampoo and the volumizing conditioner. It has volumizing formula created with thyme, oils of peppermint, lavender and the natural sap of the berberris tree to condition and hydrate hair. It thickens follicles, balances pH level and adds a healthy shine. 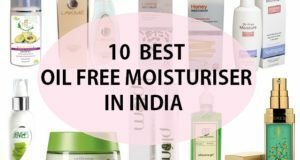 That’s all friends, These were the best Biotique shampoos and conditioners that are available in India at affordable prices. 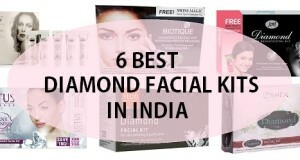 You can also try online to get these products. You can also try Himalaya Herbal shampoos which are also herbal in nature.